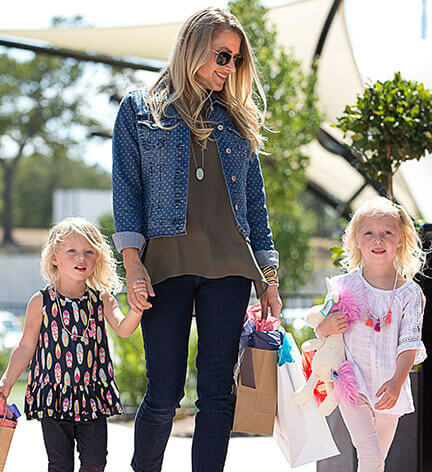 As the only true urban district west of Fort Worth, The Shops at Willow Park is designed to serve as the hub of the community. 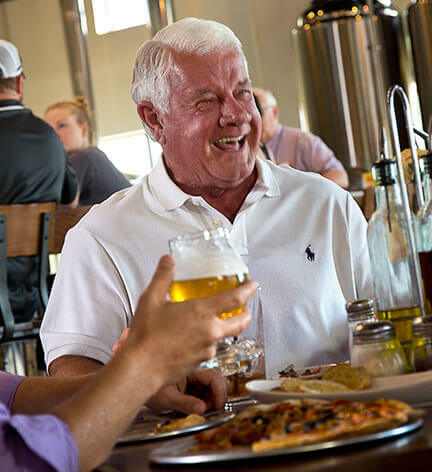 Whether it’s dining out, celebrating with friends at the hometown brewery, getting pampered or indulging in a little retail therapy, we are the place to be. Our open-air atmosphere welcomes the entire family to enjoy time together in the ideal setting. 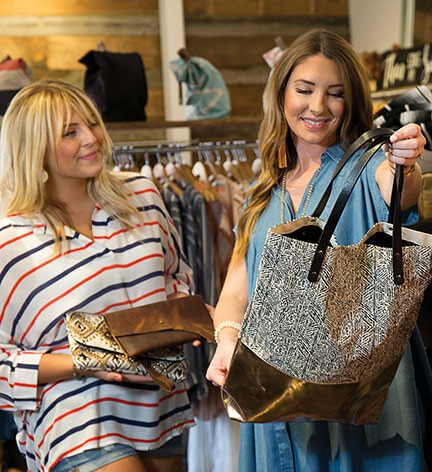 The Shops of Willow Park embraces big city experience, while preserving the small town values of Parker County. We are Willow Park. Your Willow Park. eats to ice cold treats. Shop around and stay local.